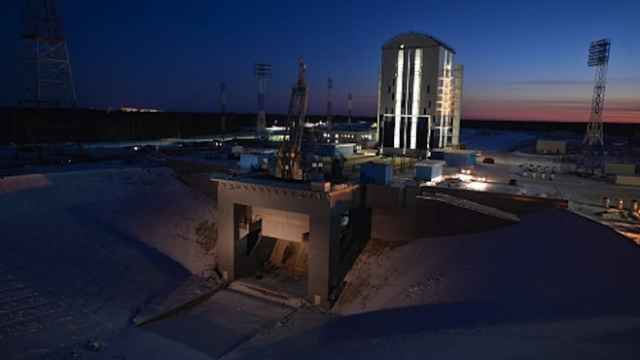 Construction workers at Russia’s Far East spaceport are staging a hunger strike for the third year in a row demanding salaries that they haven’t received in six months. 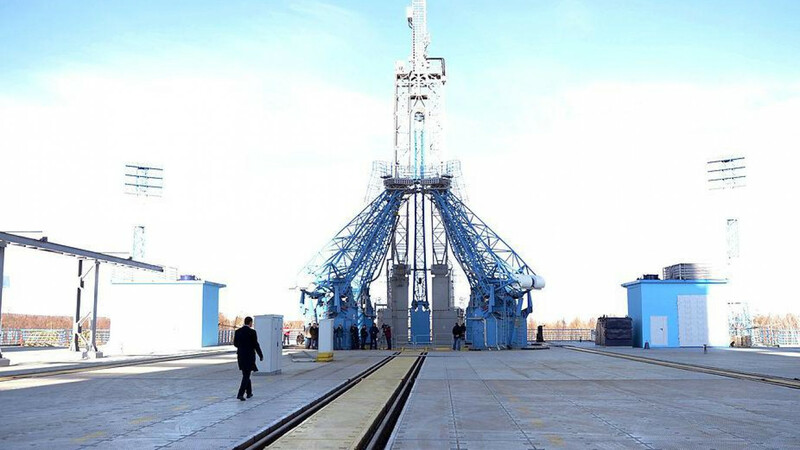 The Vostochny Cosmodrome is among the four sites proudly depicted on two newly unveiled Russian denominations. The cosmodrome is featured on the back side of the 2,000-ruble bill that entered into circulation in the Far East, Crimea and Moscow on Thursday. 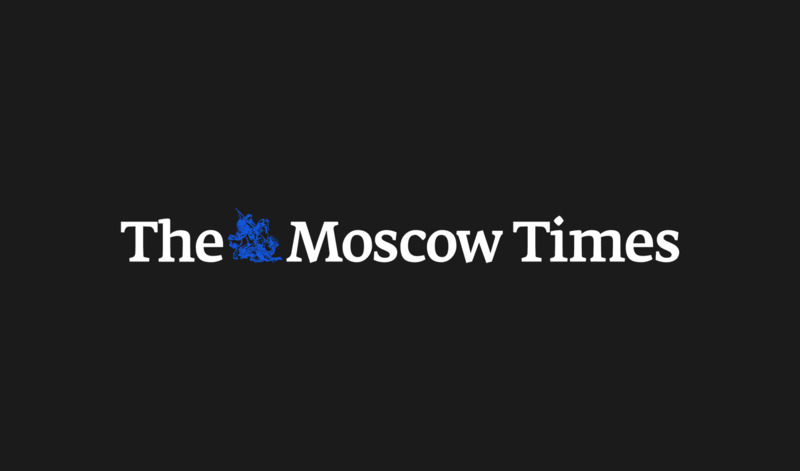 Six construction workers at Vostochny’s lead contractor announced a hunger strike starting Friday over wages unpaid since April, the Vostokmedia news website reported Friday. The workers belong to SDS-733, a subsidiary of the contractor formerly known as Dalspetsstroy and currently called GVSU No.6. There were originally 15 construction workers planning to forego food until their arrears were paid, one of the SDS-733 directors told Vostokmedia. She said a senior GVSU No.6 official met with the SDS-733 workers to promise to provide a debt repayment schedule. “He announced that the company is unable to fulfill our requirements,” said Irina Zinatova, head of the SDS-733’s road and construction lab. According to Vostokmedia, GVSU No.6 previously planned to settle its debts by early September from asset sell-offs but missed the deadline. The contractor was placed under a bankruptcy monitoring procedure in June. It reportedly owes its workers 271 million rubles ($4.7 million), 168 million rubles ($2.9 million) of which it owes to workers in the Khabarovsky region where SDS-733 workers are based. 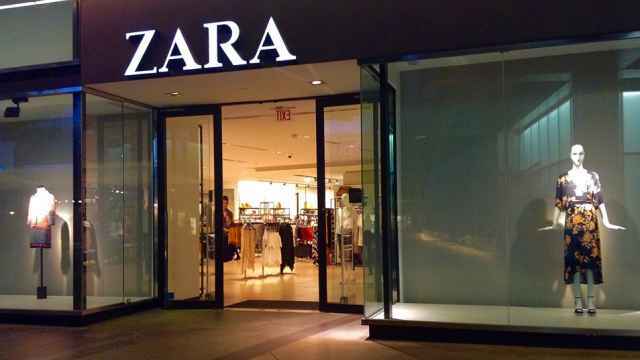 Spanish clothing brand Zara has reportedly agreed on a deal to produce hats and scarves in a Russian textile factory after a year of negotiations.